Wrap up the month with us! 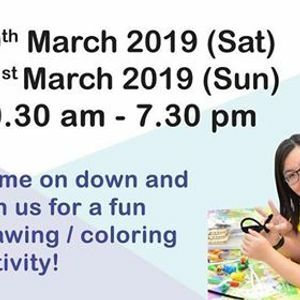 Spend the day with your child at the MuzArt Ang Mo Kio Open House. Let their imagination run free with a fun, complimentary drawing and coloring activity led by our art teachers. See you there!